Molotov Jam are a four piece band specialising in classic rock covers from the 70s, 80s, 90s and now. There is something for everyone in Molotov Jam's set lists, with their influences including Queen, The Angels, The Rolling Stones, The Doors, Jimmy Hendrix, Stevie Ray Vaughan - just to name a few! Free entry! Persons under the age of 18 are permitted but must be accompanied by an adult. Rockbox are renowned for their faithful and powerful versions of Top 40 hits from the 80’s through to current chart-toppers. The guys give 110% at every show. Spanning hits from INXS, U2, The Angels, Hoodoo Gurus, Aussie Crawl, Kings of Leon, Daft Punk and so many more, Rockbox play the ultimate collection of classic hits to ensure you have the night of your life! 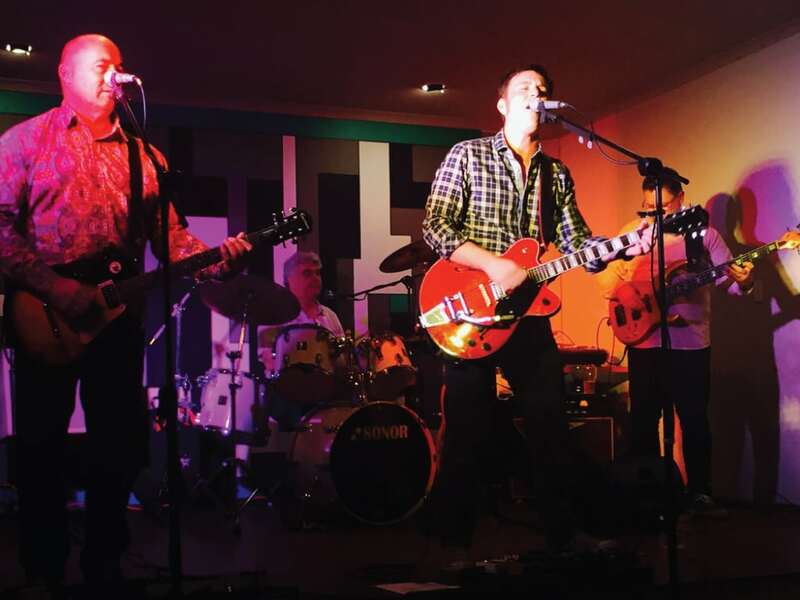 Based in Sydney's Upper North Shore, The Vinyl Edge are a rock and roll band who love to crank out classic songs to a packed dance floor! You can expect to hear favourite songs from The Beatles, The Rolling Stones, David Bowie, Neil Diamond, Buddy Holly, Chuck Berry, Credence Clearwater Revival and many, many more! 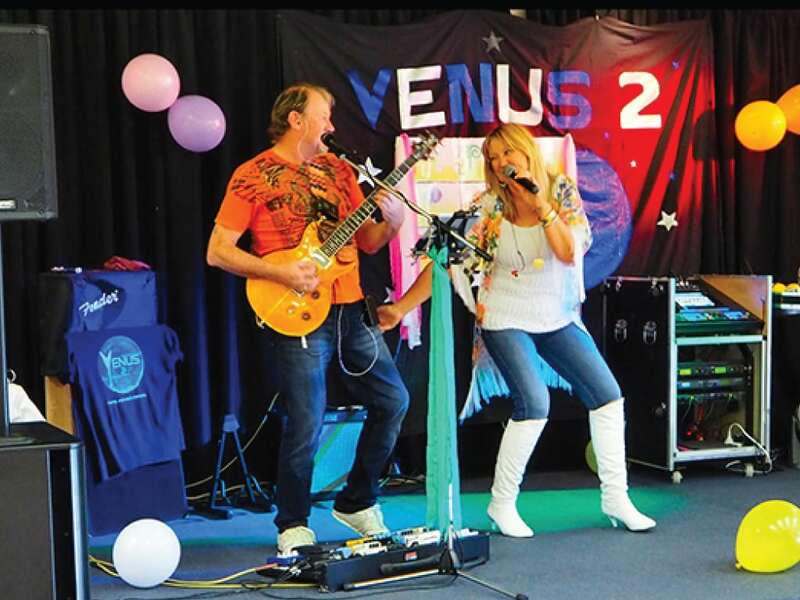 Venus 2 are an electric guitar and vocal duo who absolutely love to perform and entertain! They have been entertaining in the music industry for over 10 years. Diane and Bruce deliver a selection of retro classic material blending a melting pot of mainstream classics that have earned Venus 2 a nostalgic reputation. Australia's number one party band - One Hit Wonders - plays songs by other bands that had, you guessed it, one hit! All those shooting stars of the pop world that rose to instant fame with one big tune and then sank into oblivion soon afterwards are indulged with tongue-in cheek irreverence. The band covers musical styles to suit all tastes – from Disco to Glam Rock, Pop to Current Top 40. 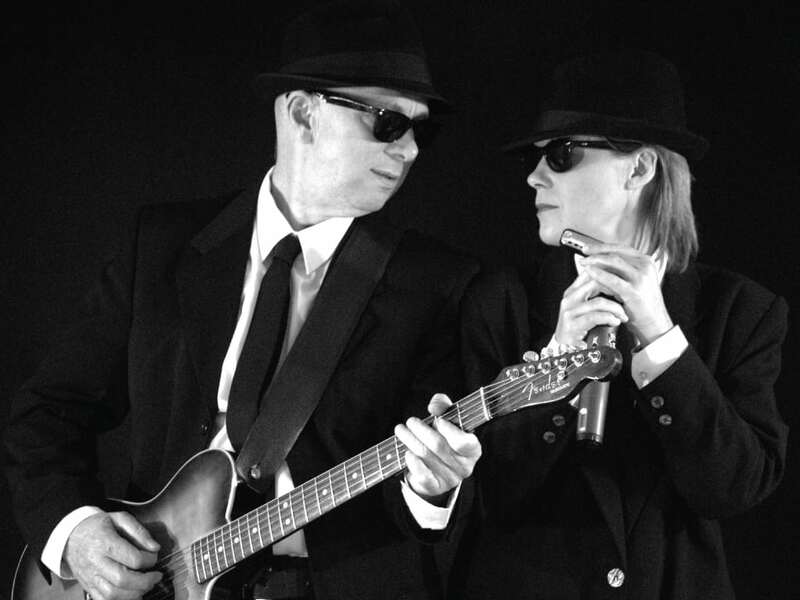 Gibbo & Co are on of Sydney's hardest working live music duos, and have become a favourite of the patrons at Hornsby RSL! The duo perform covers of the most requested songs from the 50s to the 00s. They ensure they deliver exactly what is needed for every occasion - great music for a great time! Voodoo Punch offers a collection of Classic Rock from musical giants including: The Stones, Thin Lizzy, Bruce Springsteen, the Doobies and of course the Beatles. 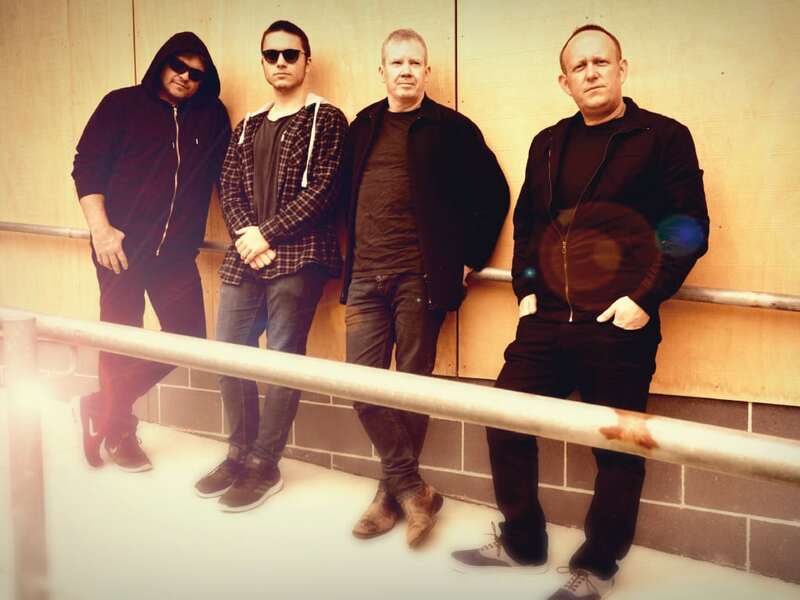 Together with material from top Aussie bands Dragon, Chisel and INXS, the bands emphasis is on familiar songs from the 60’s 70’s and 80’s through to more current material like Bruno Mars. Expect to be dancing all night with Voodoo Punch! 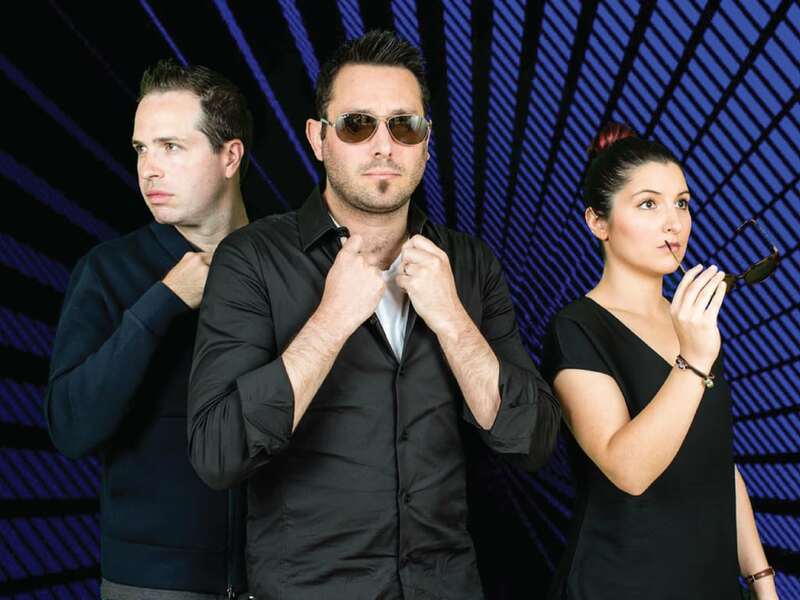 RetroGroove are a Sydney based covers trio who play upbeat party music that keep you on the dance floor all night long! The three of them have been performing together for many years and are a huge hit with the Hornsby crowd. Enjoy music from the 80s, 90s and now including classics such as Love Shack all the way through to recent songs from Adele such as Rolling in the Deep! 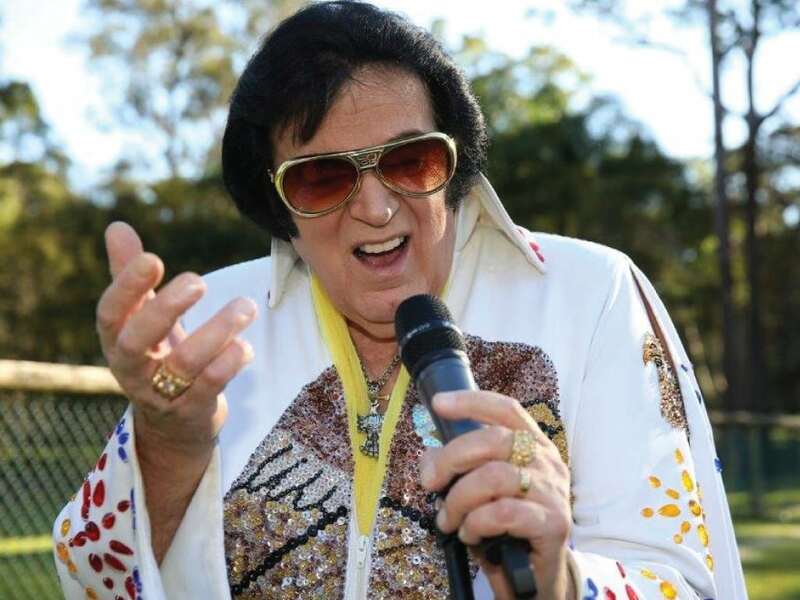 These days, as well as performing Elvis songs, Norm Bakker also does songs from Neil Diamond, Tom Jones, Roy Orbison, Johnny Cash, Cliff Richard and many other great rock and country artists. Norm puts on a great Rock 'n Roll performance perfect for dancing the night away!